TUESDAY, June 13, 2017 (HealthDay News) -- If you're advertising to women, think beyond skinny minnies, a new study suggests. Young women are more likely to notice and remember average- and plus-size fashion models than thin ones, according to Florida State University researchers. 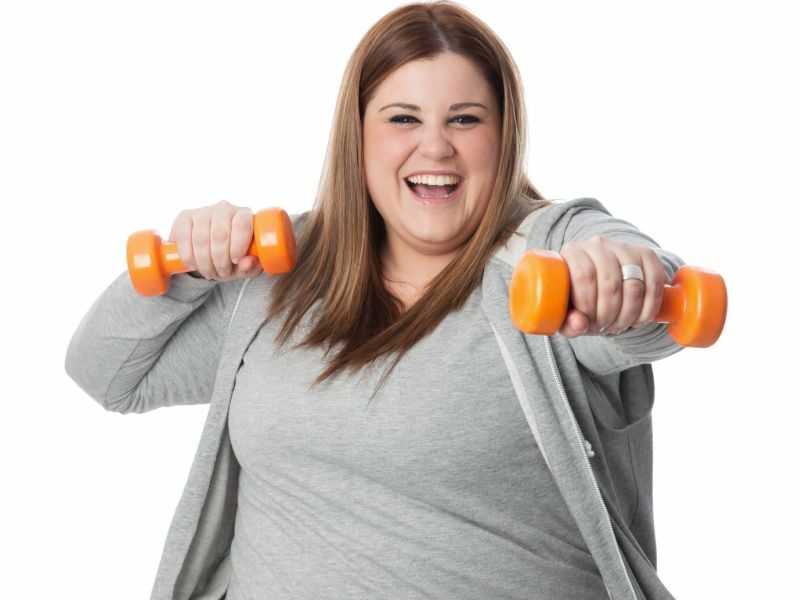 Seeing plus-size models also gives a boost to many women's mental health, the researchers found. "We found overwhelmingly that there is a clear psychological advantage when the media shows more realistic body types than the traditional thin model," study co-author Jessica Ridgway said in a university news release. She's an assistant professor in the department of retail, merchandising and product development. The study included 49 college-age women shown images of thin, average and plus-size fashion models. They also answered questions about their body satisfaction and how much they had compared themselves to the models. Seeing thin models led the participants to make more social comparisons, pay less attention, remember less about the models, and feel worse about their body, the study found. But, when they saw average and plus-size models, the participants made fewer social comparisons and paid more attention. They also remembered more about those models, and had higher levels of body satisfaction, according to the researchers. The study suggests new ways to boost women's health and body satisfaction, the researchers said. If media producers want to capture attention while also promoting positive body image, it might be useful to employ plus-size models, said lead author Russell Clayton. He's director of the school's Cognition and Emotion Lab. The study results were published online recently in the journal Communication Monographs.